We just finished up a really cool run of Hoo-rags for Salty Shores. (saltyshores.com) Salty Shores is a truly informative fishing blog that features fishing reports, reviews, photography tip and gear reviews, and general outdoor living/lifestyle eye candy. Salty Shores is based on the west coast of Florida and is operated by Sam Root. Sam Started Salty Shores as a way to archive his fishing reports and photography. Back then he was known as “Apollo Beach Sam”, but today should be known as the “Man on the move”. If you follow him on facebook, instagram, or his blog you quickly realize that Sam is never idle. He follows fishing around the state of Florida and even travels the rest of the country with a camera in hand. At any given time, you can see him testing new products, reviewing great places to eat, meeting interesting people, and capturing it all with his cameras. Hats off to Sam Root and Salty Shores as well as all of his great contributors. You can also get review great content from his army of serious anglers that get it done. Here are his contributors. Sam Root is also the founder of the Salty Fly Tournament. 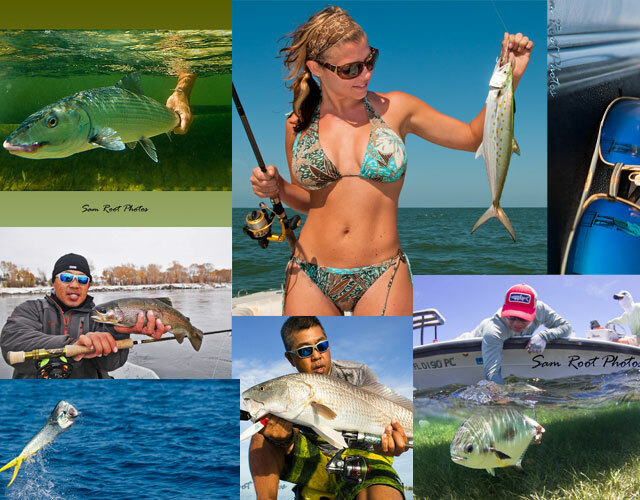 This is the largest fly fishing tournament in Florida and the event is coming up real soon! 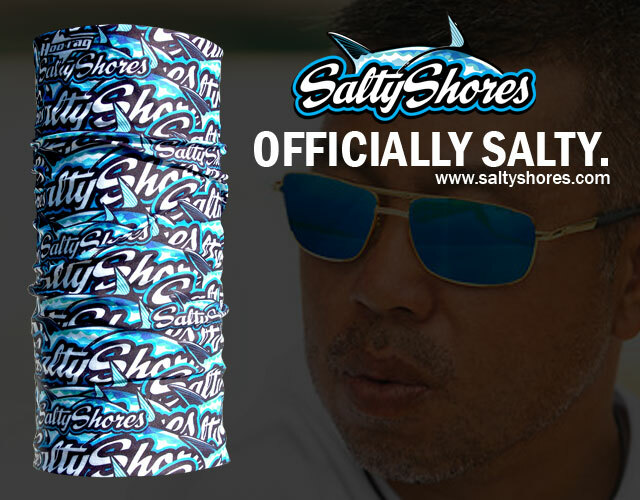 We bet you can get one of these new Salty Shores Hoo-rags at the event. SALTY FLY TOURNAMENT- It’s not just a tournament, it’s an event!